Hidden right next to Yasaka-jinja Shrine, this lovely ryokan is a fantastic place to stay in Kyoto and the location is among the best in town. Blink and you’ll miss the entrance to Yuzuya Ryokan, which is up a flight of steps just to the north of the entrance to Yasaka-jinja Shrine on Higashioji-dori. 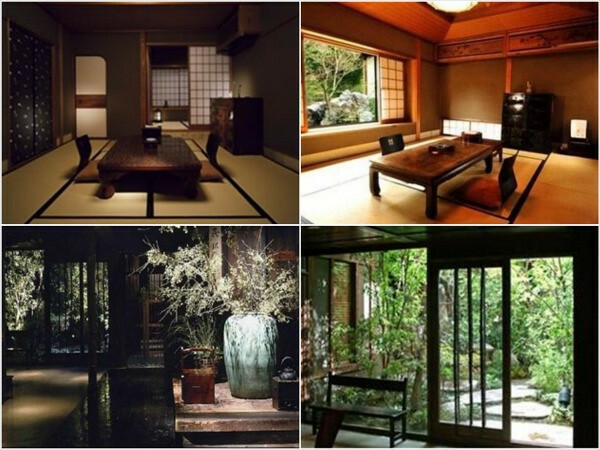 This fine ryokan commands one of the best locations in all Kyoto. Behind you, you’ve got the entire Southern Higashiyama sightseeing district, while in front of you is Shijo-dori, which leads straight into downtown (a mere 10-minute walk). Guests rave about the food, the wooden bathtubs and the attentive service. It’s highly recommended. 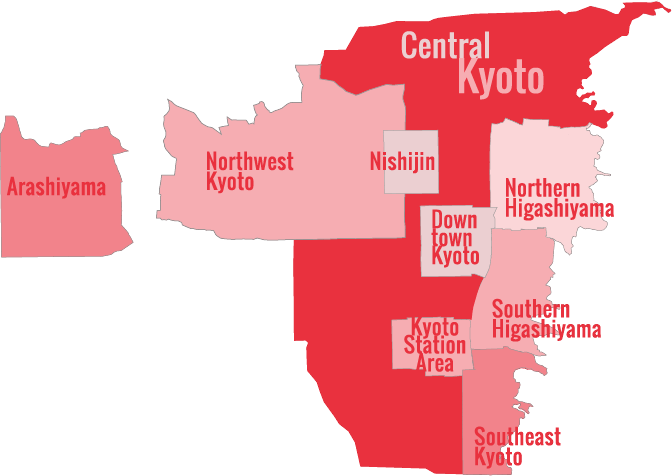 :: Check availability and pricing for Yuzuya Ryokan on Booking.com or Agoda.com.